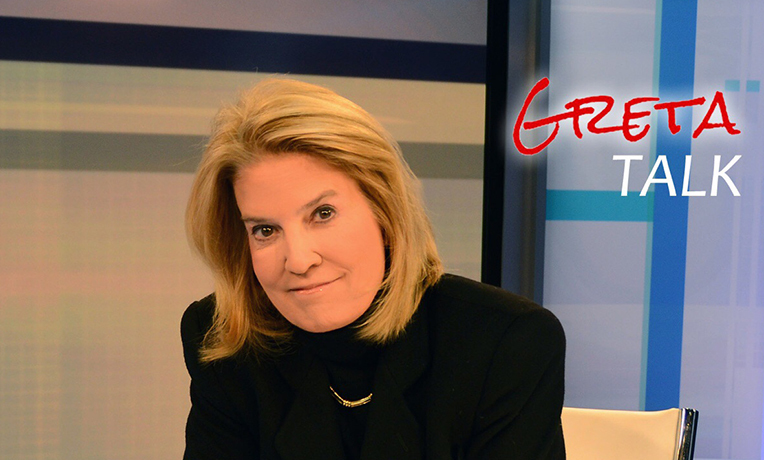 In this episode of Greta Talk, Samaritan’s Purse President Franklin Graham and Greta Van Susteren get into a wide-ranging conversation that covers – among other things – Louis Zamperini, the subject of “Unbroken,” the book and movie. But that’s only a small part of it – they also get into a casket he once bought, a tail-less cat, the many refugees they’ve both seen and helped, and even a surprising revelation about the Rev. Billy Graham’s early preaching. You’ll learn things you never knew about the Grahams, and about the host of On the Record.